There is no part of me that you have not touched, and there is not one part of you that I am not in love with. I wish you a lovely day, Michael, and I send you all my love. I wish you a brilliant day with lots of hugs and kisses. I love you, Michael. Happy Friday. Have a lovely day, my king. I wish you a beautiful weekend, Michael. I wish you a peaceful and blessed day, Michael. I hope you've had a wonderful start to this new week. I hope that you have had a wonderful Tuesday so far. I hope you have had an excellent day. Have an awesome day, Michael. I wish you all the LOVE and HAPPINESS that your beautiful heart can hold. 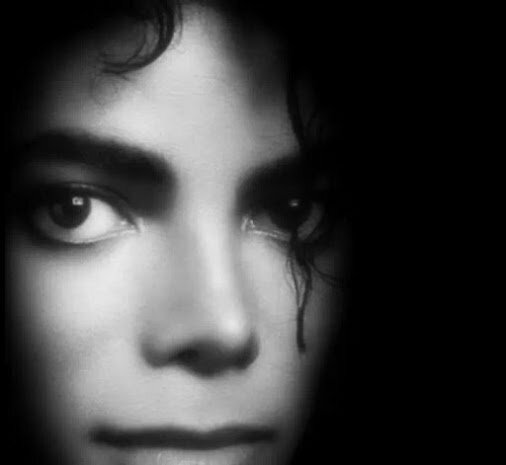 I love you, Michael...with all my heart and soul. I wish you a magical start to this new week, and as always, I wish you love, joy, peace, and happiness.